Resident Evil 2 was released on PC 88d ago in the US and the UK. 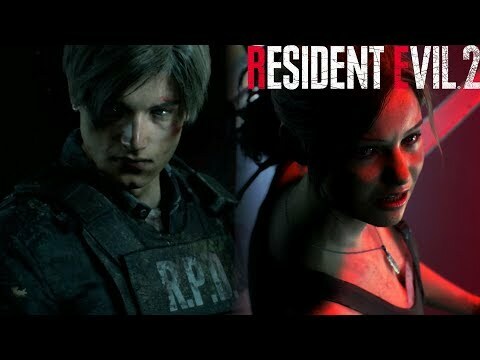 Based on 5 Resident Evil 2 PC reviews, Resident Evil 2 gets an average PC review score of 86. The score for all versions is 88 based on a total of 10 reviews. Resident Evil 2 is going to click with a lot of people, and those folks are going to love it. Capcom’s remake is a spectacularly gory game that brings a classic in line with horror titles of today, and only at the loss of some of the original’s beloved goofiness.